Fxguide's Mike Seymour will be speaking this weekend at CG Belgrade. Also speaking is fxphd.com instructor Victor Perez, Epic's Games Ben Lumsden and a host of great local and international speakers. Locally, Vladimir Mastilovic, CEO of 3Lateral wlll be presenting. "Events like this are fundamentally important for the community and community is for industry. It’s a circle of life!“ he commented. Also presenting is a host of key speakers from around Europe, from companies such as Smoke and Mirrors, DNEG and EPIC games (UK). 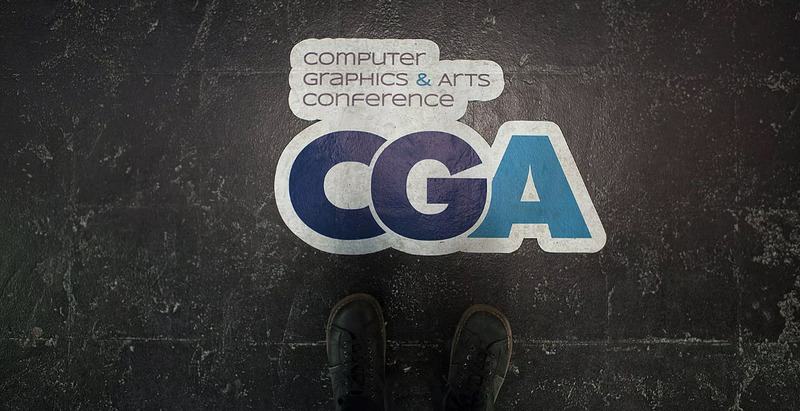 CGA Belgrade is a relatively new international gathering bringing together artists, leaders, innovators and game-changers to foster connections, build global networks and unpack latest trends and developments in the world of VFX, gaming, VR and digital arts. This year, the event will be hosted at Kinoteka, the Museum of the Yugoslav Film Archive, one of the country’s oldest film institutions. The Institute spans the entirety of Serbian cinematic history. The event is running November 16-17, The teaser is above. The full opener will be premiered as part of the CGA Belgrade conference program. 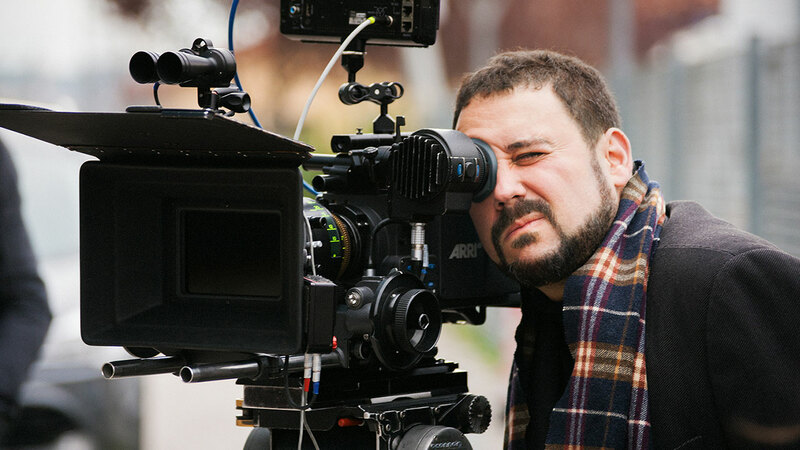 From actor to VFX artist to indie director and writer, Victor Perez has lived a rarely rich and diverse life, landing at one point right in the middle of Hollywood, working on A-list titles such as The Dark Knight Rises, Harry Potter and the Deathly Hallows, Rogue One: A Star Wars Story and Pirates of the Caribbean. 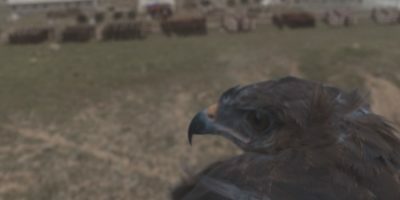 His recent short film, Echo, and his experience with the indie superhero story The Invisible Boy: Second Generation has taught him a lot about producing incredible visual effects stunts on a tight budget. Victor’s keynote will be opening Saturday’s conference program, with his presentation titled Visual Effects on Independent Films: Low Budgets and Big Ideas. 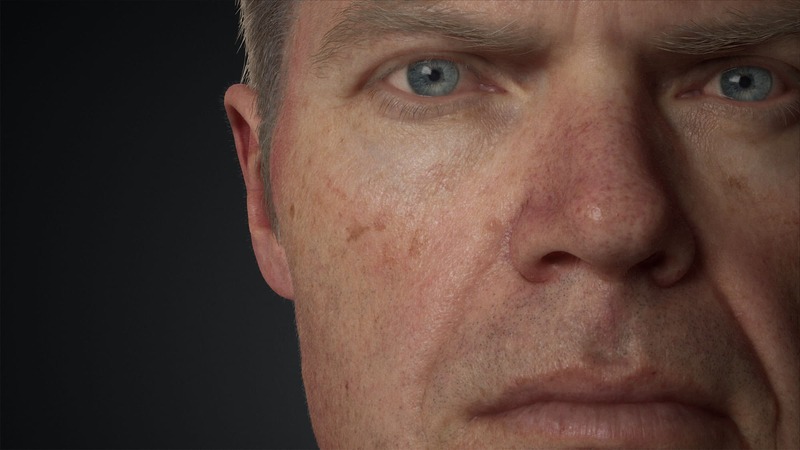 Saturday 2:00pm, The Role of Digital Humans in Virtual Production: an Industry Survey. Aleksandar Djordjevic will present : The industry insider's VFX workflow overview - from bid to the finish-line, on Friday at 2:15pm. Aleksandar Djordjevic is a VFX Supervisor, Flame Artist, VFX Creative Director & Music Artist based in Amsterdam, Netherlands, where he is head of 2D at Smoke & Mirrors Amsterdam. Aleksandar Djordjevic is a VFX Supervisor, and Senior Flame Artist, working as a feature film and commercials. After long stints at Method Studios New York as the Compositing Supervisor of their New York office, and at the Moving Picture Company New York (subsidiary of Technicolor), as the Head of their 2D department and resident Flame Artist, Aleksandar joined Smoke & Mirrors Amsterdam (NL) as the Head of 2D & VFX Creative Director in 2017.
fxguide will be covering these and other talks from CGB 2018.